Best Email Scanner to Scan All PST Files Significantly: Get best email scanner to scan all the PST Files of Outlook so that corrupted files can be identified. In this way, all the deleted/ lost files will be displayed to you on the screen. To do this, our value determining version is sufficient but to save recovered files, go for our full pro version. Since we know the importance of your Outlook’s data, if any file gets corrupt, then it will be a frustrated situation for users. 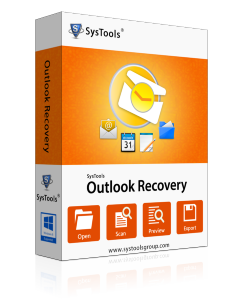 So get our outlook recovery tool to scan emails from Outlook. 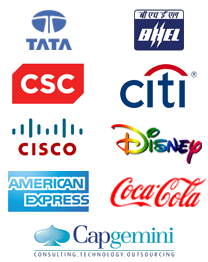 Note: Since in the market, you will find various utility tools but with OS limitation. Our Download PST Repair Tool supports Window 7, Vista, 2003, 2002, XP, NT and 98 and as well all Outlook different versions Outlook 2010 (64 bit), 2007, 2003, 2002, 2000, 98, and 97. Just use its trail version Free of Cost. So that you can take preview of deleted emails and make believe on our product. But you can�t save data in demo version. For that you have to purchase our full email scanner in just $49. Full tech support is also there to sort out all your queries.